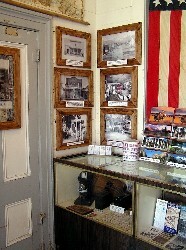 This is the home page of the Mono County Museum, located in Bridgeport, California. 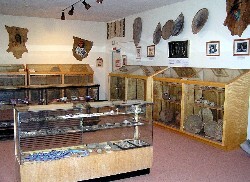 The museum is owned and operated by the Mono County Historical Society (MCHS) which is a registered 501(c)3 non-profit organization. The MCHS was founded and incorporated to preserve and promote the history of the Bridgeport Valley and northern Mono County, California. 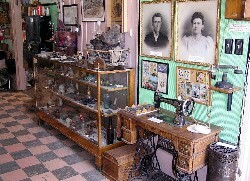 The Mono County Museum was established as a place to house and display area artifacts, photos, and documents. 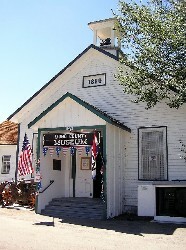 The continuing function of the MCHS is to staff and maintain the Mono County Museum and to allow visitors to experience the pioneer spirit that prevailed in the 1800's.